Enjoy all that Lake Michigan has to offer from this beautiful shorefront parcel Ã¢Â€Â“ sunrises, waves lapping at the shore, and beautiful views. Build your dream home on this wonderfully wooded parcel. Walking distance to Jacksonport activities, and just minutes to Cave Point County Park. 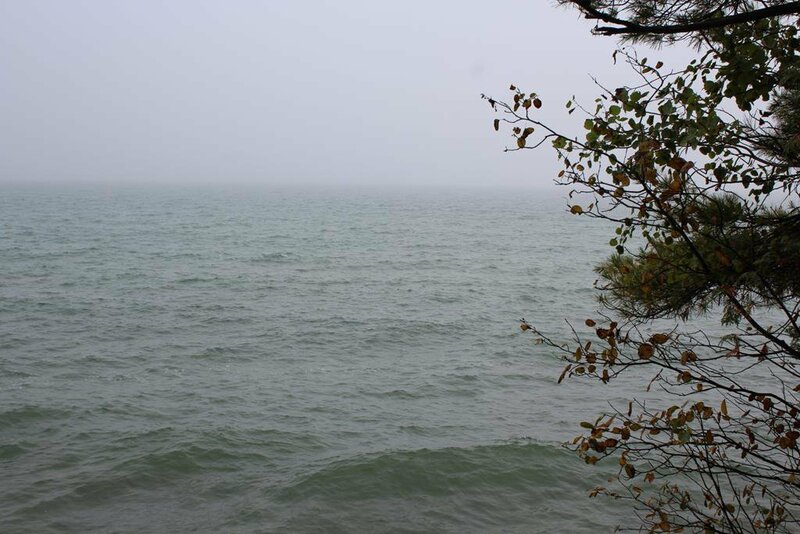 Additional 2 plus acres available, located west of Lakeshore Road (to N Cave Point Drive) for $45,000. See agent for more details.